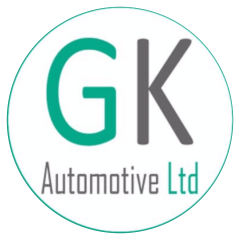 At GK Automotive, we offer a range of vehicle servicing & repair solutions to cater for every need. We use only high quality parts that offer the same quality as genuine manufacturer parts. A great experience for our customers is at the heart of everything we do so we will never carry out unnecessary work on your vehicle and we will always contact you if one of our technicians encounters an issue before undertaking any additional work. Also, where possible we offer to show you the problem with pictures or a short video which we hope will help to give you a better understanding of your vehicle. We guarantee all our work to give you peace of mind.